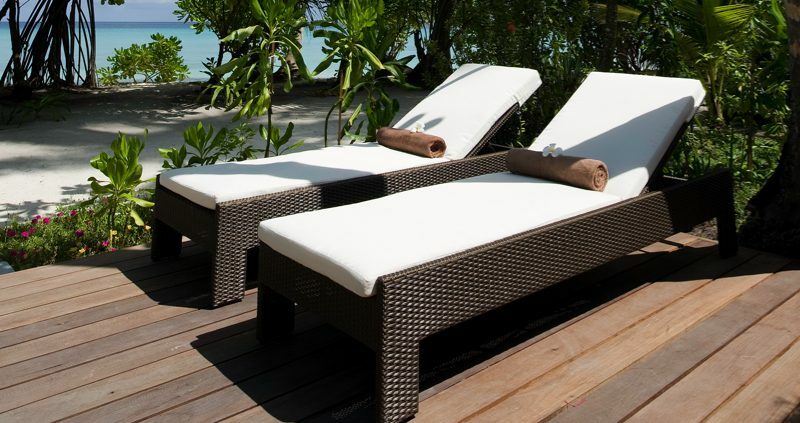 Kuramathi Island Resort holidays book now for some amazing deals. Kuramathi island resort is a beautiful island in the Maldives, with clear blue waters, flourishing vegetation and spectacular beaches. You can gently walk around the narrow paths lined with thick plant life, admire the animal life and be amazed by the absolutely stunning views. On Kuramathi island resort, you can take a leisurely wander along the elongated sandy white beaches and paddle in the water to cool off. You can spend time exploring the Island, go diving or snorkeling in the stunning house reef or indulge yourself at the relaxing spa. 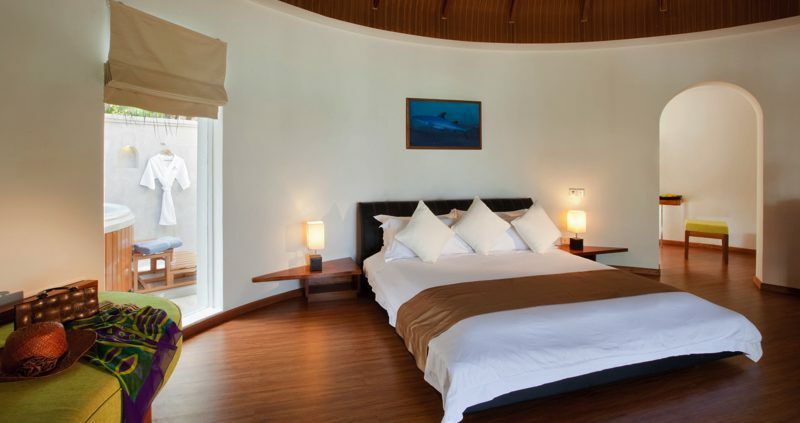 The resort has an extensive range of accommodation to suit everyone, from the Garden villas, nestled amongst the lush plants, up to the luxury water villas with their own Jacuzzi. 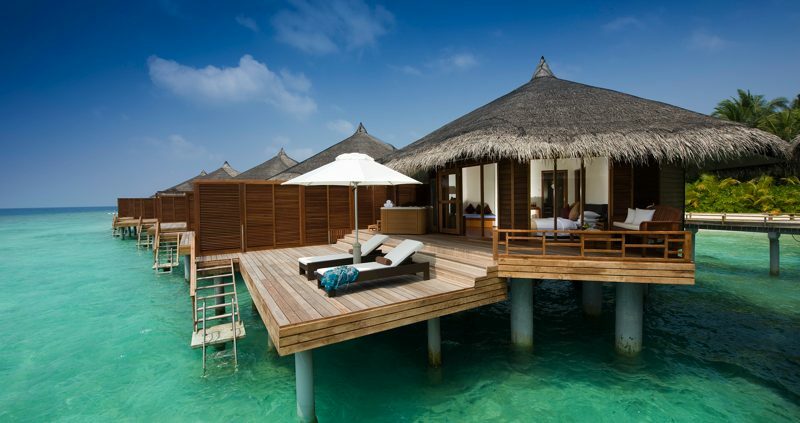 The resort offers water villas that do not have an age restriction for children. Although not recommended for very young children. You can choose Garden Villas, Beach Villas, Beach Villas with Jacuzzi, Superior Beach Villas with Jacuzzi, Deluxe Beach Villas with Jacuzzi, 2 Bedroom Beach House, Water Jacuzzi Villas, Deluxe Water Villa, Water Villa with Pool or Pool Villas. You will really enjoy the luxury and hospitality of the island whichever you choose. 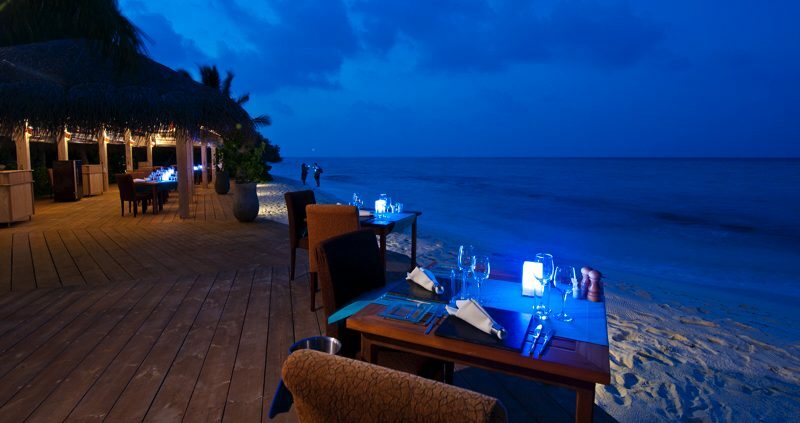 Kuramathi Island Resort offers you unlimited dining from a selection of restaurants. Apart from the three main restaurants there are seven à la carte restaurants. This amazingly wide choice means there is something to suit all tastes. There are two choices of All Inclusive option, so you can chose the one that suits you the best. 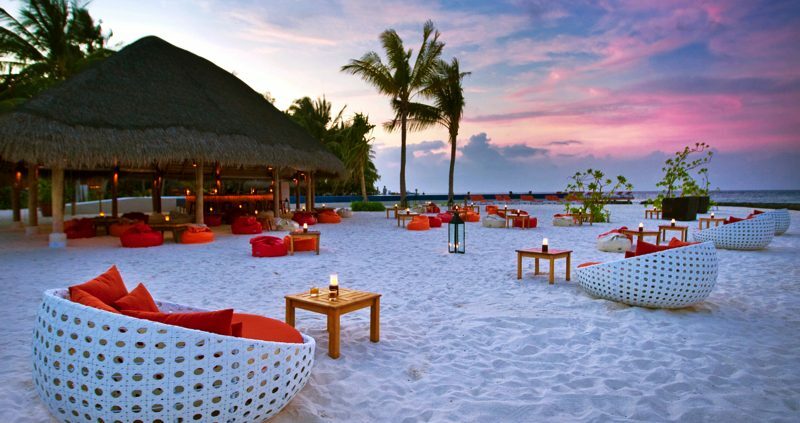 There are 6 bars where you can choose to relax with your favourite drink or sample the islands refreshing cocktails. The All Inclusive Plus option allows you to eat at all the a la Carte restaurants, something that many other islands do not offer in their All Inclusive upgrade options. The All Inclusive options also include a Sunset Cruise and a Trip to the neighbouring island Rasdhoo. At Kuramathi Island Resort you can pass your time on a secluded corner of the beach catching the sun, reading the latest book or swim in one of the pools, at this heavenly Maldives holiday resort. A range of water sports including windsurfing, surfing and kayaking are available. 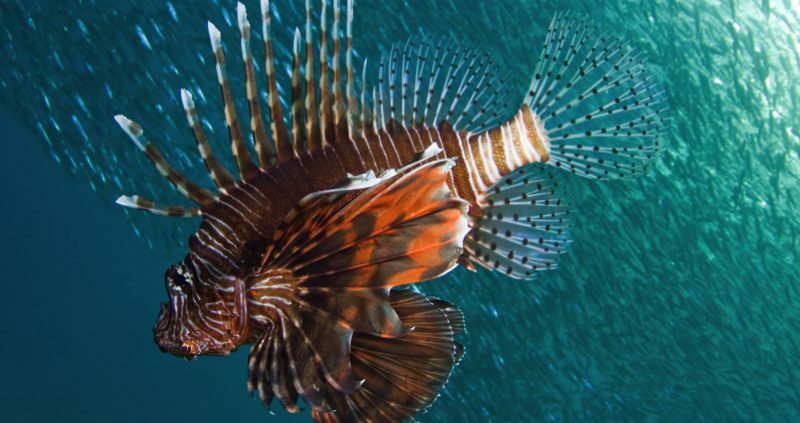 For divers and snorkelers there is an accredited dive school. You can dive the remarkable Hammerhead Shark Point, one of the few remaining places where you can still see these impressive fish. There’s a wide range of activities in the evening from the live band, discos, movie-nights on the beach, there is something for all ages. 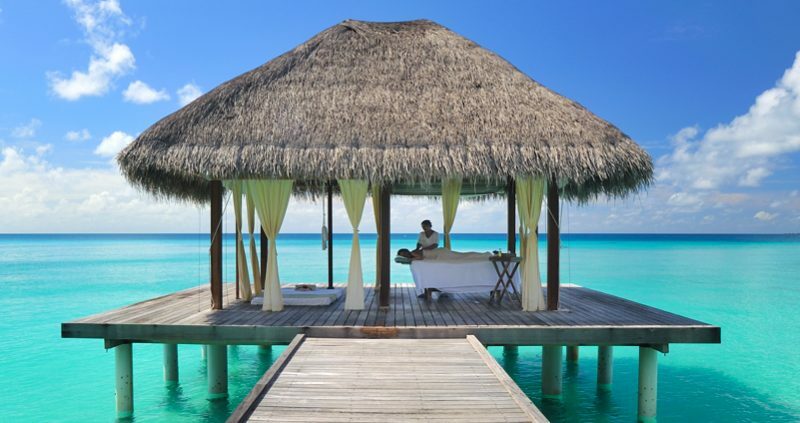 Kuramathi Island Resort’s Spa has the ocean as its background, you can choose from Rain Showers, Herbal Essence Steam Bath, Finnish Sauna, Cool Dip Pool and Jacuzzi.